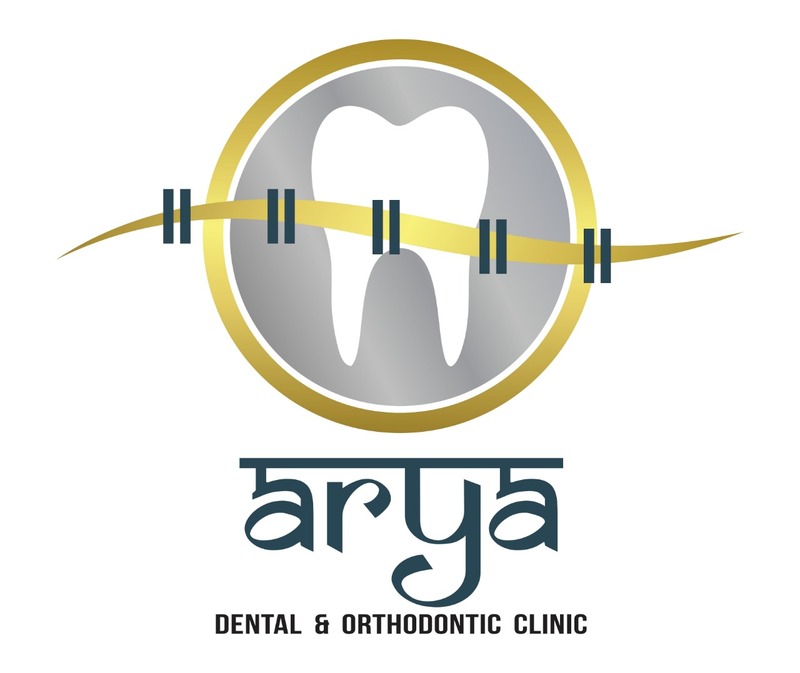 Arya Dental and Orthodontic Clinic is one of the most advanced dental clinic in Gomtinagar, Lucknow. The uniqueness of this clinic lies in the fact that this clinic provides all the specialities related to dentistry under one roof. Also we have renowned visiting consultants who cater to the clients according to their specific needs. Our clinic is equipped with most advanced latest equipment's for better services to the patients. A serene and comfortable atmosphere will make you relax as we attend to your needs. Dr. Ashish Mahendra along with Dr. Sonahita Agarwal manage the clinic.